Read past POST news releases, and important information about POST programs and services. The most recent statistics from the Association of Workers’ Compensation Boards of Canada (AWCBC) tell us that in 2015, 852 workplace deaths were recorded in Canada. Among those dead were four young workers aged fifteen to nineteen years; and another eleven workers aged twenty to twenty-four years. Add to these fatalities the 232,629 claims accepted for lost time due to a work-related injury or disease, including 8,155 from young workers aged fifteen to nineteen, and the fact that these statistics only include what is reported and accepted by the compensation boards, and it is safe to say that the total number of workers impacted is even higher. What these numbers don’t show is just how many people are directly affected by these workplace tragedies. Each worker death impacts the loved ones, families, friends and coworkers they leave behind, changing all of their lives forever. 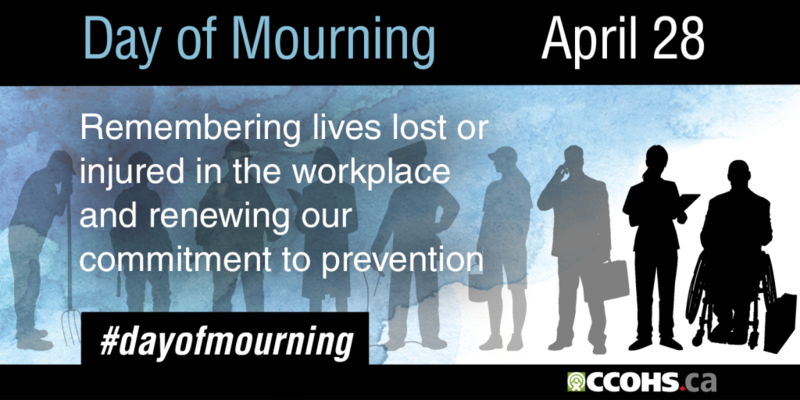 The National Day of Mourning is not only a day to remember and honour those lives lost or injured due to a workplace tragedy, but also a day to renew the commitment to improve health and safety in the workplace and prevent further injuries, illnesses and deaths. On April 28th the Canadian flag will fly at half-mast on Parliament Hill and on all federal government buildings. Employers and workers will observe Day of Mourning in a variety of ways. Some light candles, lay wreaths, wear commemorative pins, ribbons or black armbands, and pause for a moment of silence at 11:00 a.m. In 1991, eight years after the day of remembrance was launched by the Canadian Labour Congress, the Parliament of Canada passed the Workers Mourning Day Act making April 28 an official Day of Mourning. Today the Day of Mourning has since spread to about 100 countries around the world and is recognized as Workers’ Memorial Day, and as International Workers’ Memorial Day by the International Labour Organisation (ILO) and the International Trade Union Confederation (ITUC). It is the hope of CCOHS that the annual observance of this day will help strengthen the resolve to establish safe and healthy conditions in the workplace, and prevent further injuries and deaths. As much as this is a day to remember the dead, it is also a call to protect the living and make work a place to thrive. 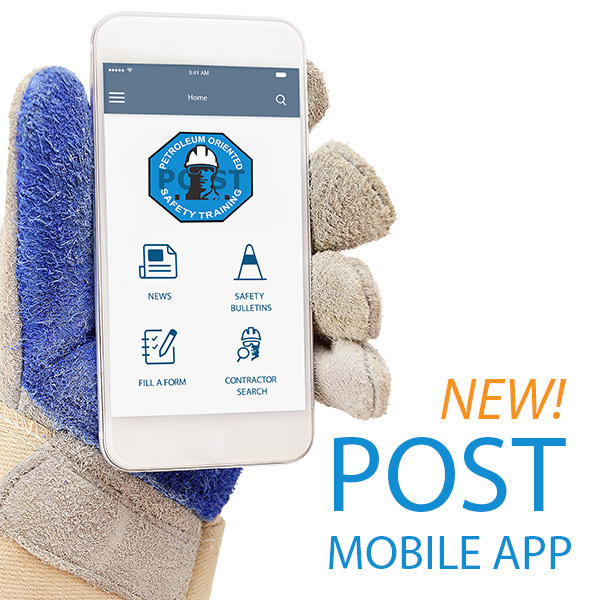 POST Mobile App coming soon!